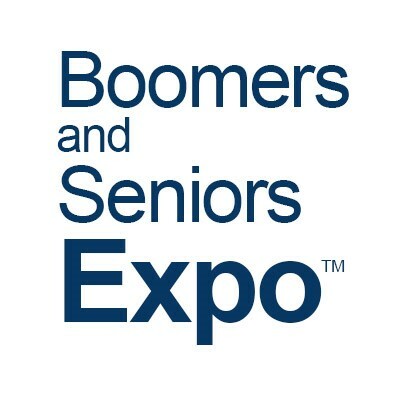 Visit BoomersandSeniorsExpo.com for more info! The premier lifestyle, health, and active aging expo for baby boomers and seniors! Did you know that 10,000 people are turning 65 every day in the United States? Boomers and Seniors Expo™ provides you with the opportunity to discover ways to stay active and healthy in your retirement years. Attendees enjoy a day of expert aging seminars, giveaways, and local and national vendors displaying a wide variety of products and services. Discover Ways to Stay Active and Engaged! Win free tickets! Visit participating vendor booths for a chance to win free tickets to The Phipps Center for the Arts in Hudson, WI or The Zephyr Theatre in Stillwater, MN. No purchase necessary. FREE Breakfast & Lunch served during Active Aging Seminars!